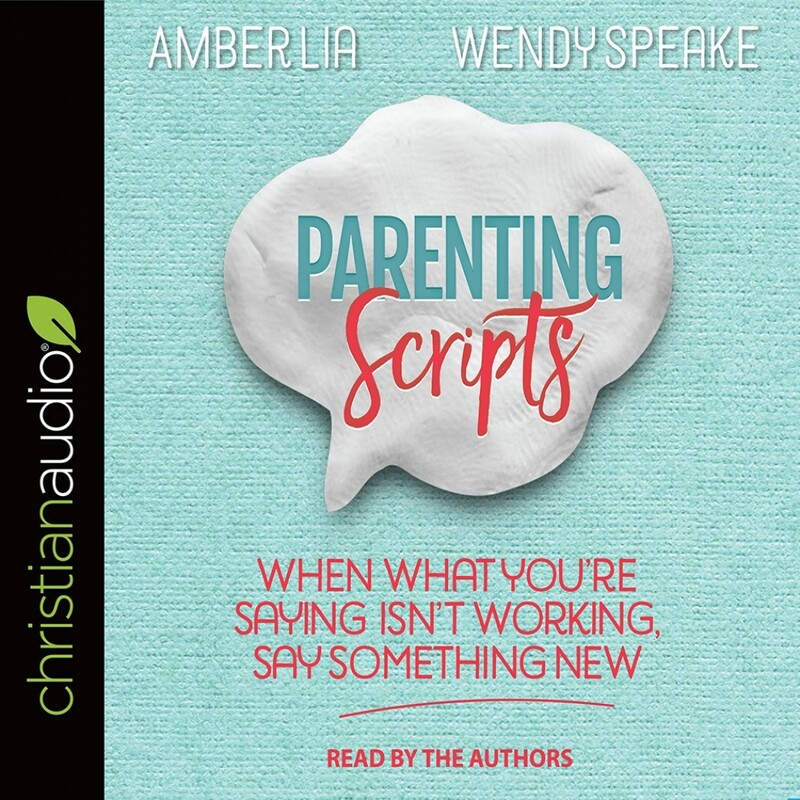 Parenting Scripts | Amber Lia & Wendy Speake | Audiobook Download - Christian audiobooks. Try us free. You want to say the right thing when your children do wrong - trouble is most parents aren't sure where to even begin. Parenting Scripts is the much-needed resource for moms and dads who are desperate to speak life to their children instead of defaulting to the same old words and ineffective consequences. Focusing on the most ordinary and yet troublesome areas in our daily routines, Parenting Scripts helps parents to craft intentional, well thought out and prayed over words.